Bubba Kush is an indica strain that has gained notoriety in the U.S. and beyond for its heavy tranquilizing effects. 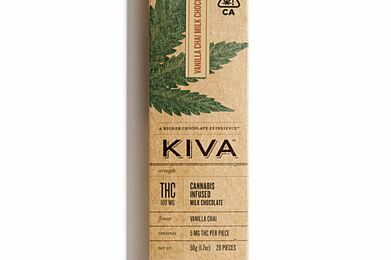 Sweet hashish flavors with subtle notes of chocolate and coffee come through on the exhale, delighting the palate as powerful relaxation takes over. From head to toe, muscles ease with heaviness as dreamy euphoria blankets the mind, crushing stress while coercing happy moods. Bubba Kush exhibits a distinctive, bulky bud structure with hues that range from forest green to pale purple. ** All prices include a 15% CA Excise Tax, Oakland Local Tax (since we are licensed out of Oakland), and your local Sales Tax!